Master in Economics, University of Chile. Chief of the International Trade and Integration Division, United Nations Economic Commission for Latin America and the Caribbean (ECLAC/CEPAL). 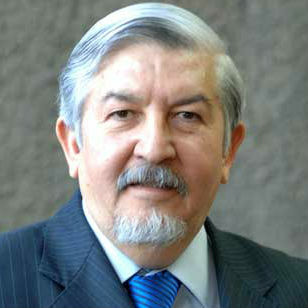 Former: Director General of International Economic Relations, Ministry of Foreign Affairs of Chile; Regional Adviser, ECLAC; Researcher and lecturer, University of Chile. Acted as chief negotiator in the Free Trade Agreement between Chile and the United States, Chief Negotiator on economic agreement on Political and Economic Partnership with the European Union, and Chief Negotiator in the FTA negotiations between Chile and Korea. Has advised various governments and business organizations in the region on issues of economic policy, trade negotiations and administration of trade agreements.